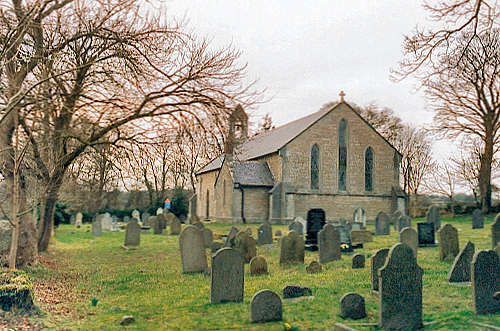 The parish of Rhesycae was created on 27 June 1848, from parts of the parishes of Halkyn, Cilcain and Ysceifiog. Christ Church was consecrated on 30 September 1847. For family history information about the church and parish, visit the GenUKI Rhesycae page.